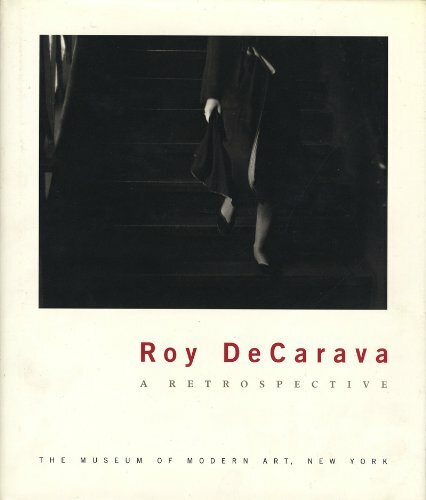 This book is the catalogue to a retrospective exhibition at the Museum of Modern Art in New York. First acclaimed for his work documenting life in Harlem, DeCarava is also known for his jazz photographs. Billie Holiday, John Coltrane, and Milt Jackson are only a few of his portrait subjects. Above all, however, DeCarava photographs people, and his masterful images combine social conviction with tenderness. Pre-order your signed copy of this out-of-print book by this renowned photographer.